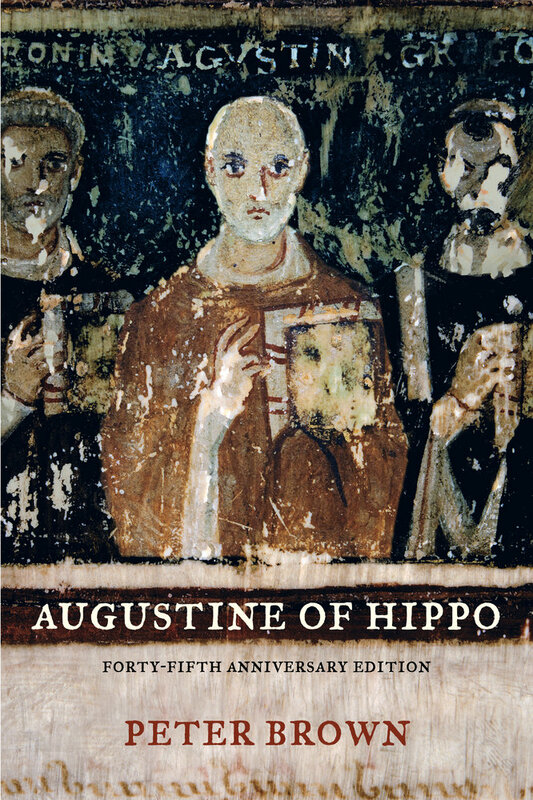 This classic biography was first published forty-five years ago and has since established itself as the standard account of Saint Augustine's life and teaching. The remarkable discovery of a considerable number of letters and sermons by Augustine cast fresh light on the first and last decades of his experience as a bishop. These circumstantial texts have led Peter Brown to reconsider some of his judgments on Augustine, both as the author of the Confessions and as the elderly bishop preaching and writing in the last years of Roman rule in north Africa. Brown's reflections on the significance of these exciting new documents are contained in two chapters of a substantial Epilogue to his biography (the text of which is unaltered). He also reviews the changes in scholarship about Augustine since the 1960s. 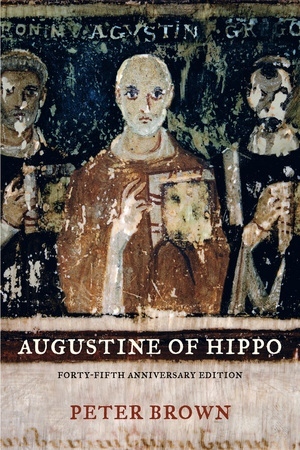 A personal as well as a scholarly fascination infuse the book-length epilogue and notes that Brown has added to his acclaimed portrait of the bishop of Hippo. Peter Brown is Rollins Professor of History emeritus at Princeton University. Brown is the leading English-language authority on St. Augustine; his many books include Society and the Holy in Late Antiquity, Body and Society, Power and Persuasion, Authority and the Sacred, and The Rise of Western Christendom: Triumph and Diversity, a.d. 200-1000.